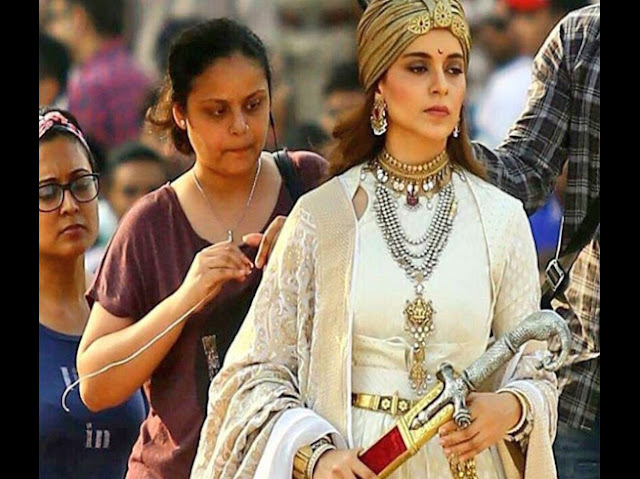 Home bollywood film Hindu Hindutava What is the role of Kangna Ranaut in 'Manikarnika'? What is the role of Kangna Ranaut in 'Manikarnika'? 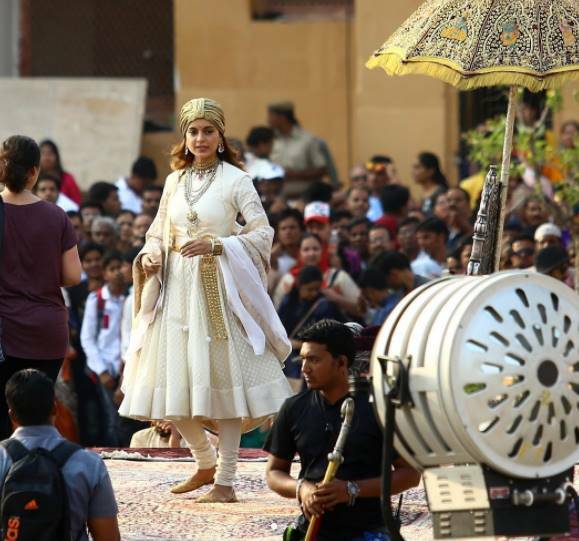 For the last long time, Kangana Ranaut's movie 'Manikarnika' is waiting patiently for the people.The new character of Kangana is attracting people. But do you know what is the embodiment of Kangana in Manikarnika? Well tho now the Bollywood has changed a bit. Now love romance does not go. Now the audience is excited to see their star in a different kind of incarnation. Kangna has also worked hard for this role so that she can fulfill the audience's expectations. Kangna's forthcoming new film, 'Manikarnika', has a magnificent look in the form of Queen Laxmibai of Kangna. 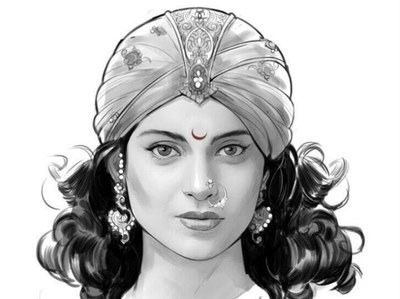 Kangana is playing the role of Rani Laxmibai in this movie. For the role, Kangna has done a lot of hard work and learned fencing too. Even shooting for this film, Kangana suffered several injuries. Kangna's face was also injured in firing practice. Some of the three best films that came in Bollywood include 'Manikarnika'. This film is going to get a tough challenge from 'Padmavati' and Rajinikanth and Akshay Kumar's '2.0'. The movie 'Manikarnika' is based on the life and struggle of Laxmibai, the Queen of Jhansi.